APMissouri Gov. Jay Nixon (D). Missouri Gov. 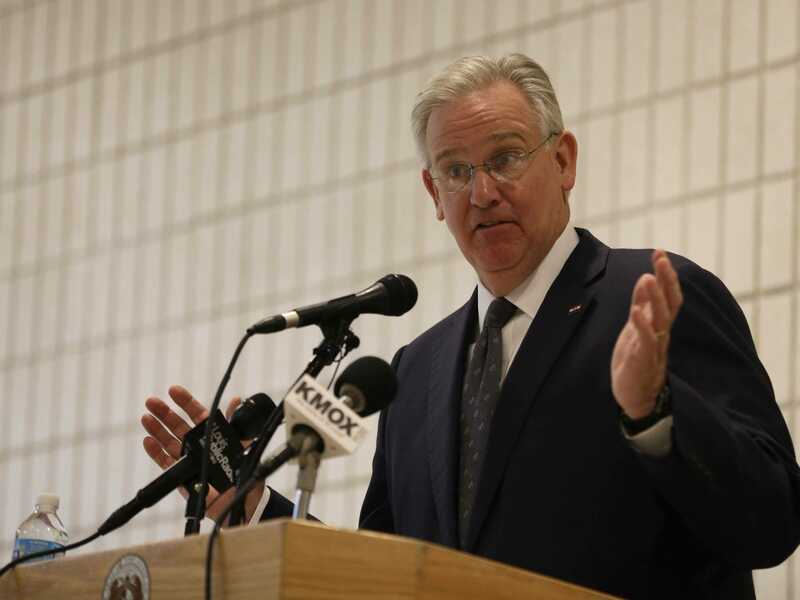 Jay Nixon (D) warned protesters on Tuesday that he’s not going to allow a return to violence and chaos in the city of Ferguson. Nixon was fiercely criticised in the immediate aftermath of the protests that erupted in Ferguson last summer after an unarmed African-American teen, Michael Brown, was fatally shot by a white police officer on Aug 9. A number of observers felt the state government’s initial response was insufficient and allowed the situation to spiral out of control. The local police also faced criticism for their violent crackdown on the demonstrations. According to Reuters, tensions have been building in Ferguson as the community waits to find out whether a grand jury will indict the officer, Darren Wilson, who shot Brown. Some fear a return to disorder if Wilson is not charged and rumours of an imminent decision have reportedly been swirling. “We must and will be fully prepared,” Nixon vowed. However, Nixon stressed that a decision from the local grand jury was not expected until “mid to late November” and his preparation measures were designed to maintain order “regardless of the outcome” of the investigations.